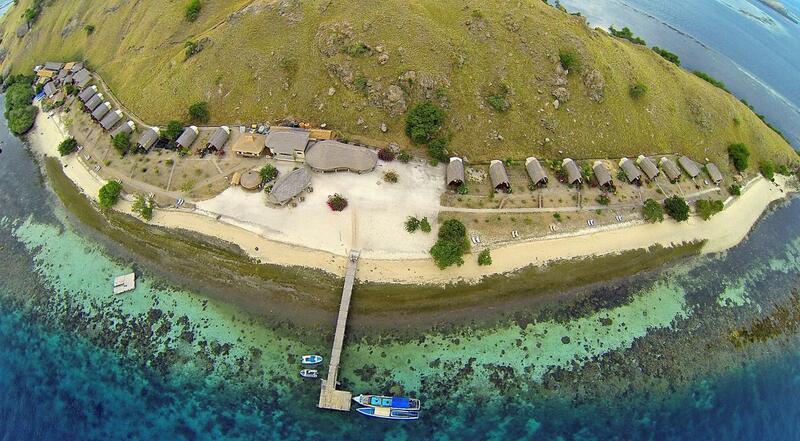 Komodo Resort is located on Sebayur Island, an hour’s boat ride from the Komodo Dragon Tour on Rinca Island. Surrounded by the sea, the resort boasts a private beach area and on-site diving and snorkelling opportunities. 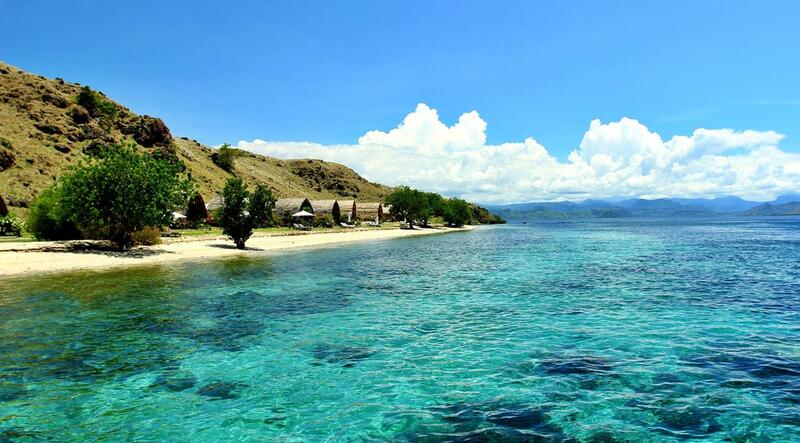 Komodo Resort is a 1.5-hour boat ride to Tilong Harbour, and a further 10-minute drive to Komodo Airport. 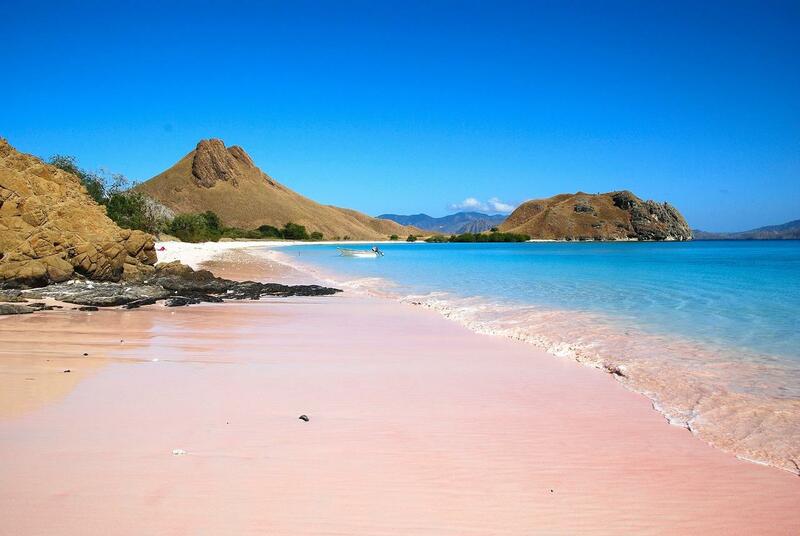 Pink Komodo Beach, which overlooks a stunning Indonesian reef, is a 1.5-hour boat ride away. The resort provides a free two-way airport transfer. 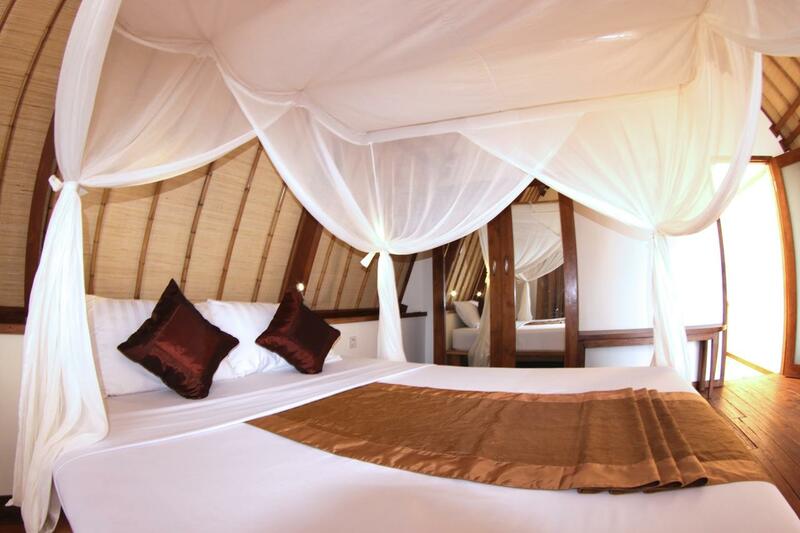 Rooms each have a private terrace with sea views. A minibar, wardrobe and desk are provided. En suite bathrooms include shower facilities. 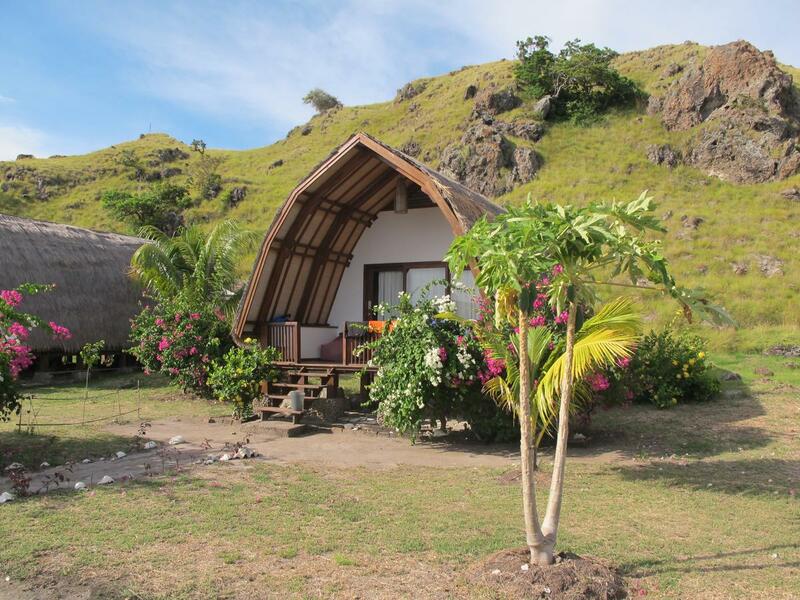 The resort provides a free scheduled two-way shuttle to Labuan Bajo City. 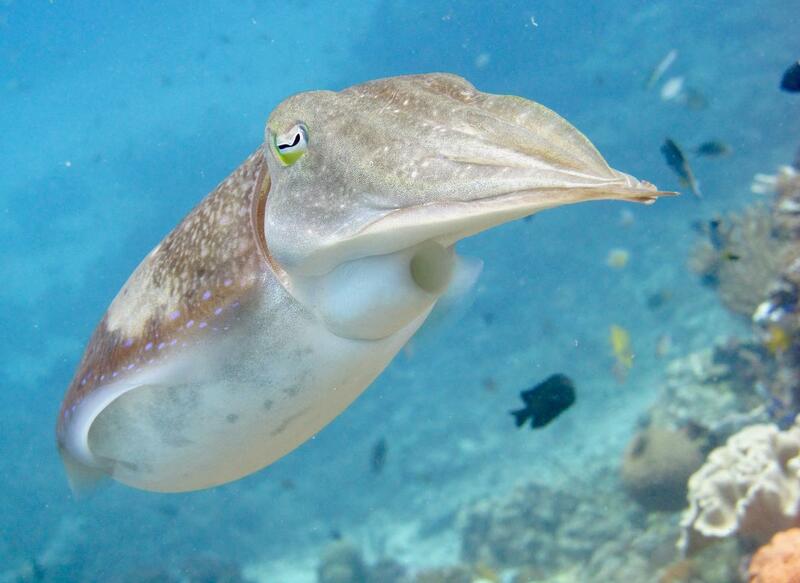 Laundry services are available for convenience. The Komodo Sunset Restaurant offers outdoor dining opportunities, serving a selection of Indonesian and Italian dishes. 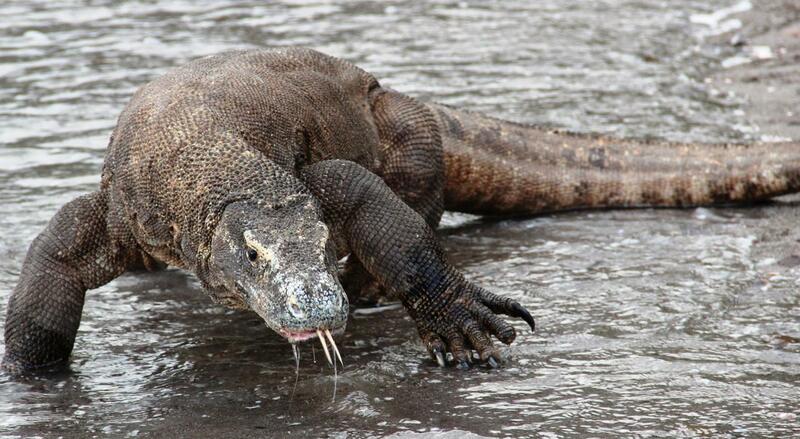 This property is also rated for the best value in Sebayur! Guests are getting more for their money when compared to other properties in this city.